Friday, October 30th, Bounce Milwaukee will be transformed into a Halloween hot spot! 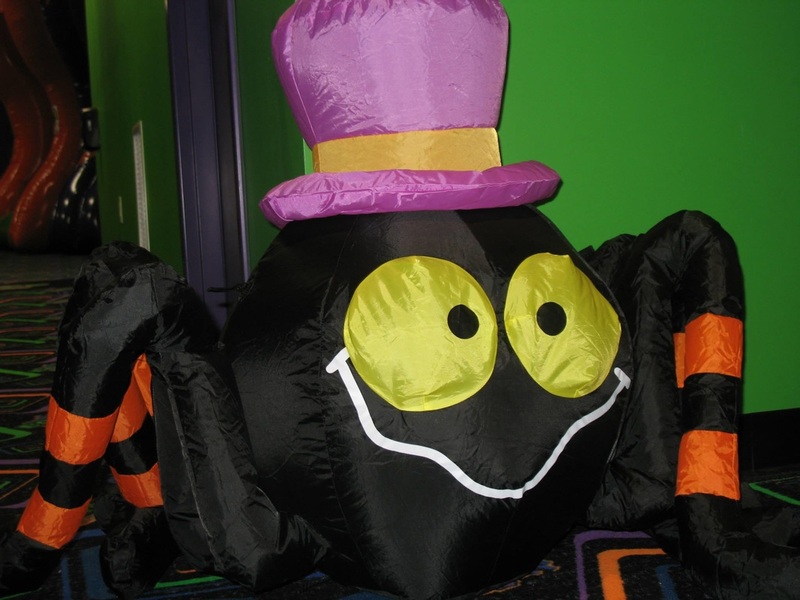 From 5pm-8pm, our Family Friendly Halloween will feature festive decorations and festivities appropriate for all ages, from inflatable, smiley spiders to fully costumed (but not-too-scary) staff. All-access to all of the attractions: inflatable obstacle courses and sports arena, rock climbing, two-level (Halloween-themed!) 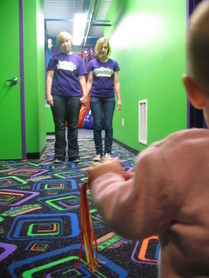 laser tag, video games, air hockey - even massage chairs for adults! VIP tickets will be available at the door for $39, or regular Everything wristbands will be $24. See you there!